Welcome to the D'Iberville home search area of our site. 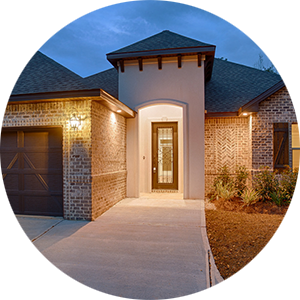 D'Iberville is a great place to live and searching the current available inventory of homes couldn't be any easier. Search for condos, waterfront, riverfront, new or existing homes, and land with ease. Our search is fed directly from the local multiple listing service providing you with the most current and accurate information available. 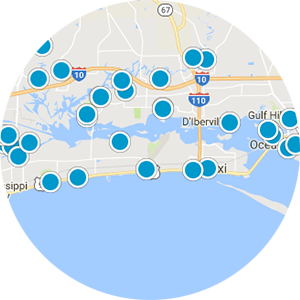 Save your search to get daily updates on availability, new listings, and price changes on D'Iberville homes for sale. D'Iberville is the newest and one of the fastest growing cities on the Mississippi Gulf Coast. It has a population of approximately 10,000 and is situated in Harrison county. D'Iberville is known for its ever expanding shopping district. The shopping area is just north of interstate 10 and is home to large retailers such as Walmart, Target, and Best Buy to name a few. D’Iberville became a city in 2008 and is named after the explorer Pierre Le Moyne D’Iberville who first set foot on the Gulf Coast in 1699. The city is currently experiencing unprecedented growth. With a new aquarium, indoor shopping mall, and it’s first casino on the horizon, D’Iberville’s housing market is set to explode. 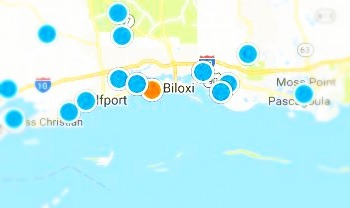 D’Iberville has some great riverfront properties along the Tchoutacabouffa river, pronounced CHOO-tah-kah-buff, as well as along the northern shore of Biloxi Back Bay. There are several new residential and commercial developments going up around D’Iberville giving this small fledgling city a bright future. With the rapid expansion and growth in D'Iberville you can feel confident with us on your team of finding the right home for sale in D'Iberville MS. Put our area and market expertise and our experience to work for you. Contact us today and share with us your expectations in the real estate team you choose and exactly what you're looking for in your new home. We can help you easily sort through all of the D'Iberville MS homes for sale. 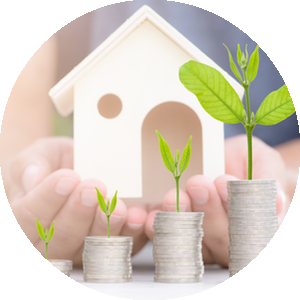 Give us a call today for a no obligation home buying consultation. Listing courtesy of D R Horton. 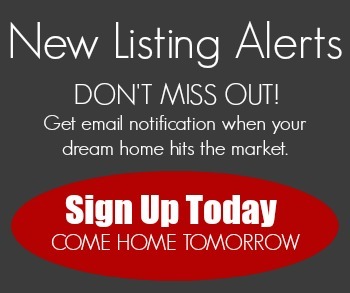 Listing courtesy of NextHome HomeFront. Great floor plan nice and open. Lots of room for growing family. Fire place, high ceilings. Listing courtesy of Andrews & Associates, LLC. Listing courtesy of Coldwell Banker Alfonso Realty-Lorraine Rd. Listing courtesy of Fidelis Realty, LLC.. Listing courtesy of The Foundation Group.